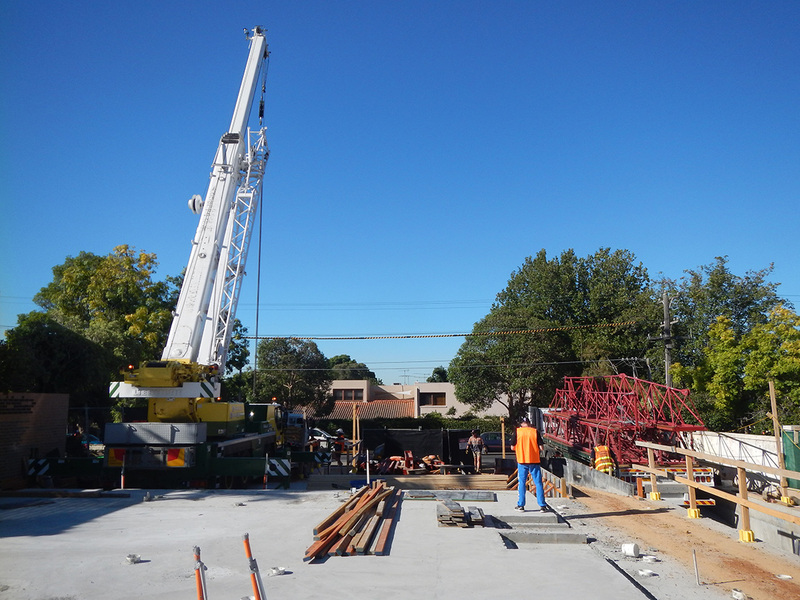 Alma road has seen a lot of progress on site this month, works are continuing above and below ground. The basement has been stripped of all its formwork enabling the plumbers and electricians to begin installing their services to the basement ceiling, this includes stormwater, sewer, electrical and ventilation services. 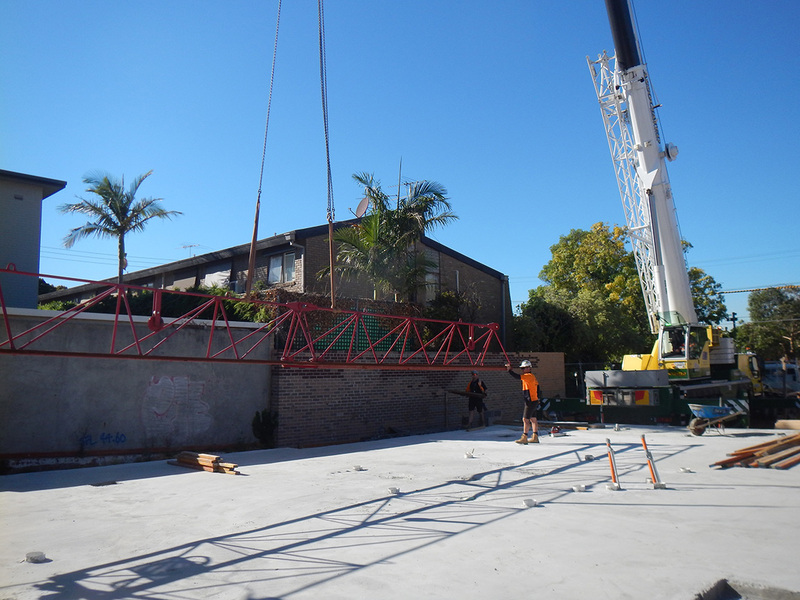 Above ground we have made great progress on the structural steel and timber frame. 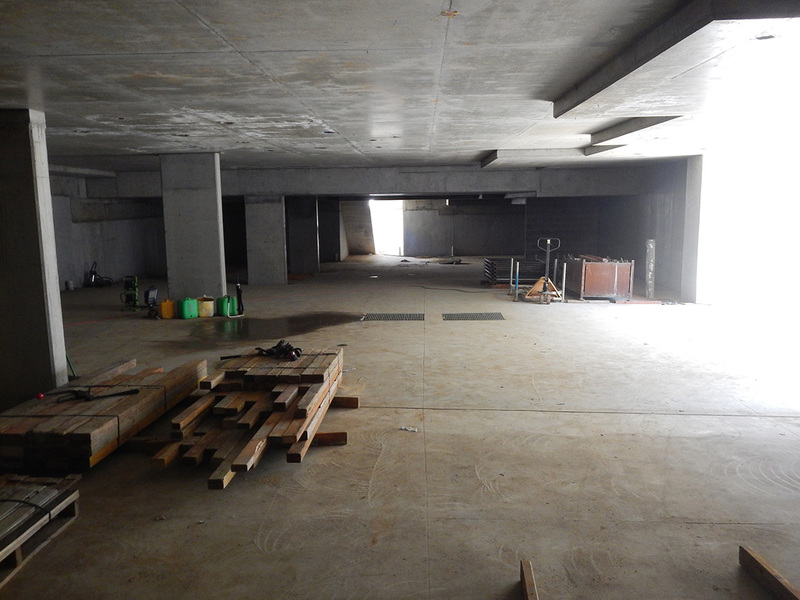 We expect the main structure to be complete by mid-April on both front and rear blocks of units. 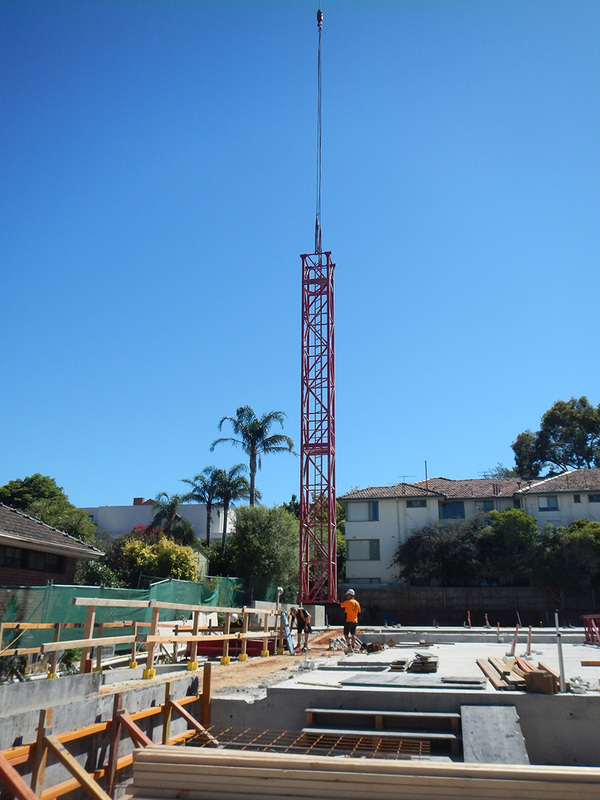 The Tower Crane has been installed onsite which has and will continue to speed up the build process.